The stress of trying to find a reasonably priced gas station is real, especially here in South Florida. To help you on your quest to save money at the fuel pump, we compiled a list of six gas stations that are generally the most affordable gas stations in Davie. Today the average cost for a gallon of gas of all 37 gas stations in in Davie is $2.51, which is $.23 more than the national average ($2.28) and $.10 more than the average of the cost of gas in Miami. While there are several gas stations that offer gas at very affordable prices, sometimes under or around the national average, there are several other stations in Davie that cause the local average to increase. It’s no surprise that Costco is on the list, but we do want to point out that you have to be a member to be able to purchase gas (or anything) at Costco. An annual membership to Costco is $110. Rocket Fuel – 4221 N 66th Ave. and Stirling Rd. Marathon – 6690 Stirling Rd. and NW 67th Ave.
U-Gas – 6391 Stirling Rd. and Davie Rd. Cumberland Farms – 12500 W FL-84 and Flamingo Rd. Chevron – 2099 S FL-7 & SW 21st St.
Tom Thumb – 6601 Nova Dr. and College Dr. 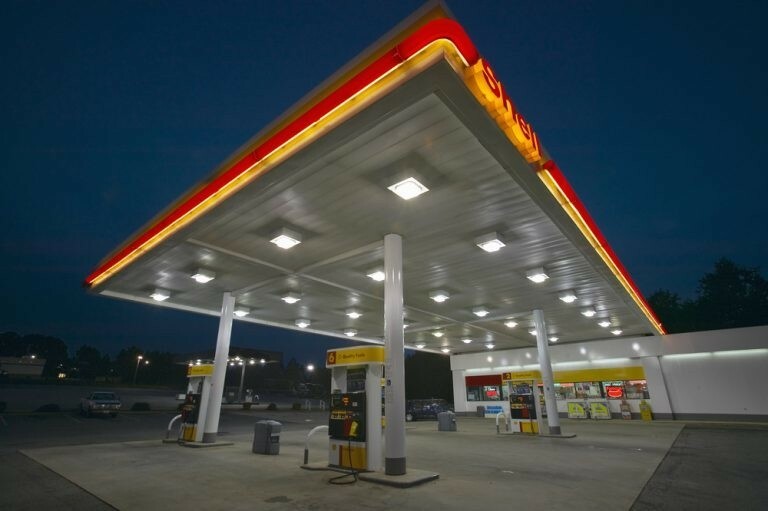 Here are the priciest gas stations in the area. It is worth noting out that three of the seven Chevron gas stations in Davie are on the top six most expensive local gas stations. Shell – 14810 Griffin Rd. and SW 148th Ave.
Exxon – 5190 S FL-7 and SW 52nd St.
Chevron – 5411 Stirling Rd. and SW 54th Ave.
Mobil – 5990 S University Dr. and Stirling Rd. Chevron – 4351 S Flamingo Rd. and Orange Dr.
“Cash only” gas stations are tricky. They advertise what usually seems like a great price, but that’s only if you pay cash and the cost for a gallon increases if you use a debit or credit card. There are five of these stations in Davie. Mobil -11400 W FL-84 near S Hiatus Rd. Exxon – 13000 W FL-84 and SW 130th Ave.
Chevron – 4450 S Pine Island Rd. and Orange Dr.
595 Truck Stop – 2705 Burris Rd. and SW 30th St.
Chevron – 2099 S FL-7 and SW 21st St.
We hope this was helpful! If you are looking for ways to save money at the pump, consider buying a fuel efficient vehicle, we have plenty to choose from at Driver’s Auto Mart. Check out our full inventory of vehicles here.